It's not often that an author who is widely-known for creating diverse, intelligent, sophisticated and charismatic characters, literally could have stepped off the pages of any one of her books. Tracie Howard is just such a person. As a writer, she has completed six nationally-acclaimed novels which uniquely depict the glamorous side of contemporary urban culture. 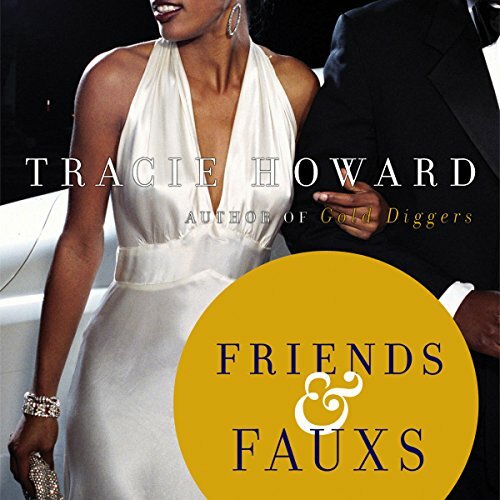 Her eagerly-awaited follow-up to the best-seller Gold Diggers, is Friends & Fauxs (Random House), a titillating glimpse into the world of celebrity, pop culture, friendship, and betrayal. The book will be in stores on July 28, 2009. Combining a passion for travel, culture and education with her celebrated work in the fiction world, Ms. Howard recently completed a semester in Senegal, Mali and Burkina Faso as a guest lecturer/professor at the Institut Superieur de Management. Based in Dakar, she was chosen for this prestigious honor as an acknowledgement of her expertise regarding the complex leadership issues which African and African-American decision-makers, law-makers, and parents jointly face. While there, she touched the lives of over 1,000 African youths on a wide-ranging host of related subject matters and topics, including the global responsibility each one shares towards ensuring the continent's rightful place in a rapidly changing--and increasingly challenging---geo-political landscape. 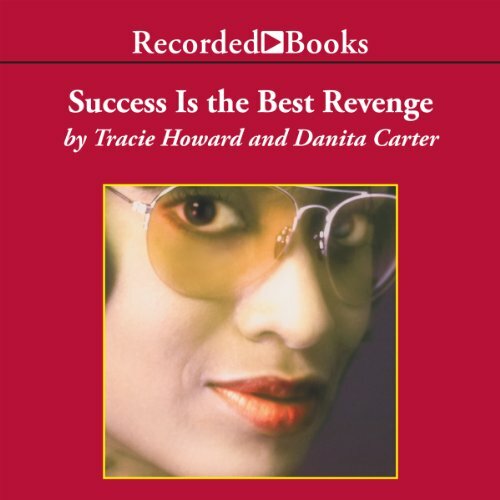 As a business executive, Ms. Howard honed her skills at some of the world's most prestigious organizations, including the Xerox Company, Johnson and Johnson, American Express and The Olympic Committee. In 2008, she was selected (and served) as a ranking member of President Barack Obama's Finance Committee during his historic election campaign. Often recognized for her impeccable fashion sense and beauty, Ms. Howard is a regular fixture in both local and national publications. Along with having been recognized as one of today's most stylish women by Ebony Magazine in 2008, she was voted as one of Jezebel Magazine's 50 Most Beautiful. In March 2009, The Atlanta Journal and Constitution featured her as one of their most of the City's most stylish women. Tracie resides in Atlanta, Georgia. 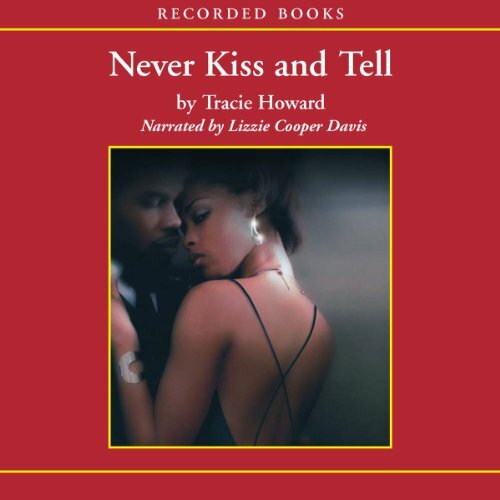 Her past works (which are available at major retailers) include "Gold Diggers", "Why Sleeping Dogs Lie" and "Never Kiss and Tell".